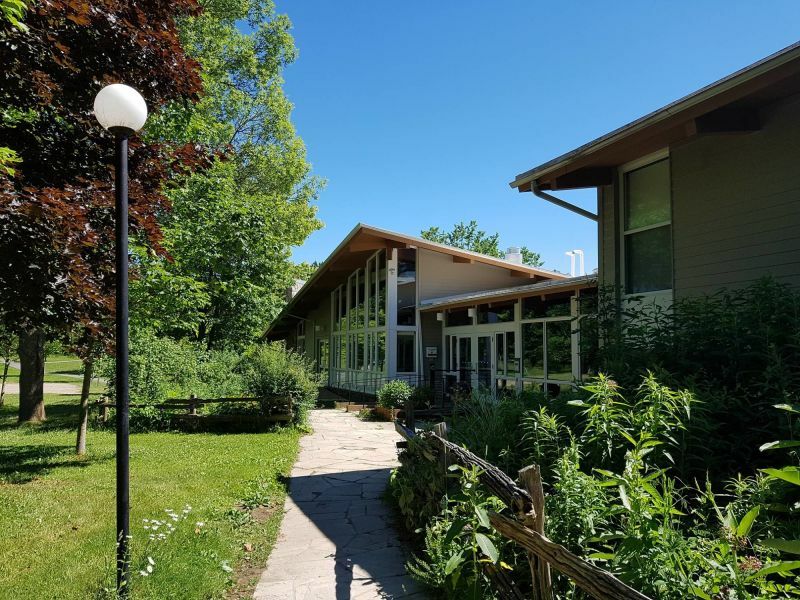 Interested in Albion Hills Field Centre? 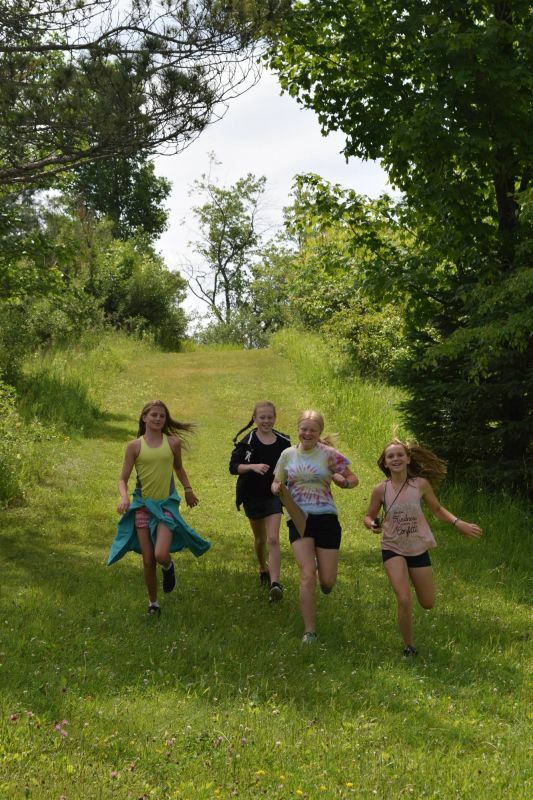 Spend the summer soaking up the sunny days on the forest and trails of Albion Hills. 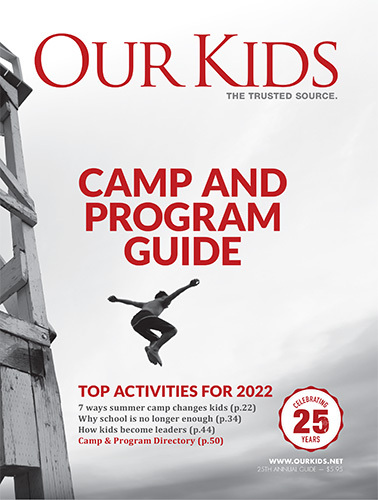 Mountain biking, camping out, swimming in the pool, catching crayfish in the creek and just being a kid are all part of this relaxed, child-centred camp. 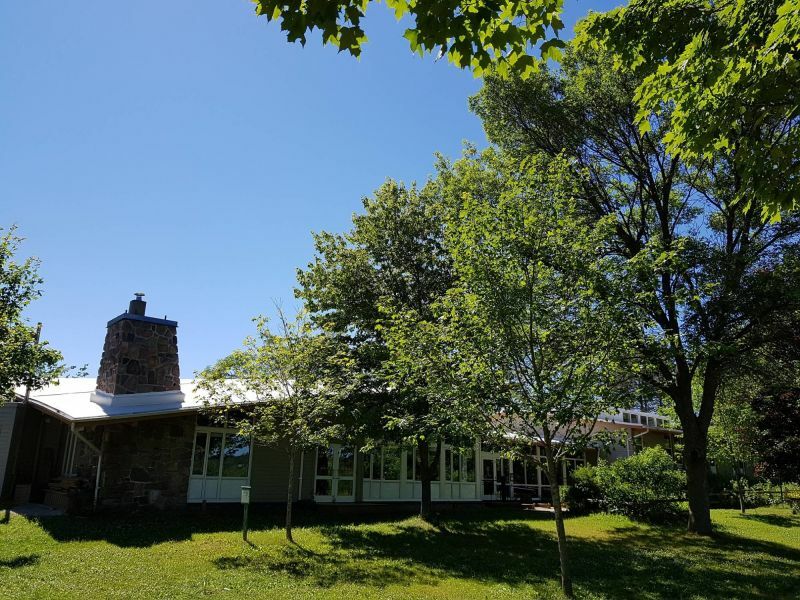 Let Albion Hills’ inspiring conservation park become their backyard as they make new friends, connect with nature, grow and learn. 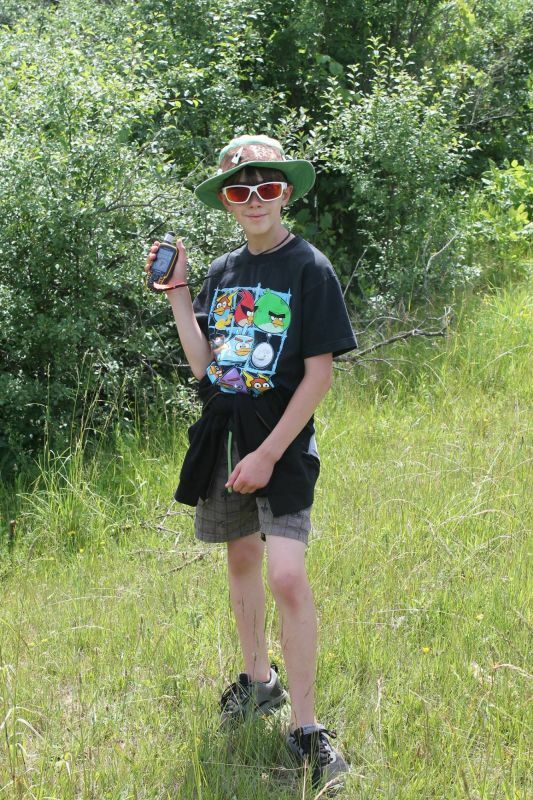 Our small-scale adventure camps allows for individual attention from our experienced camp counsellors and specialists. 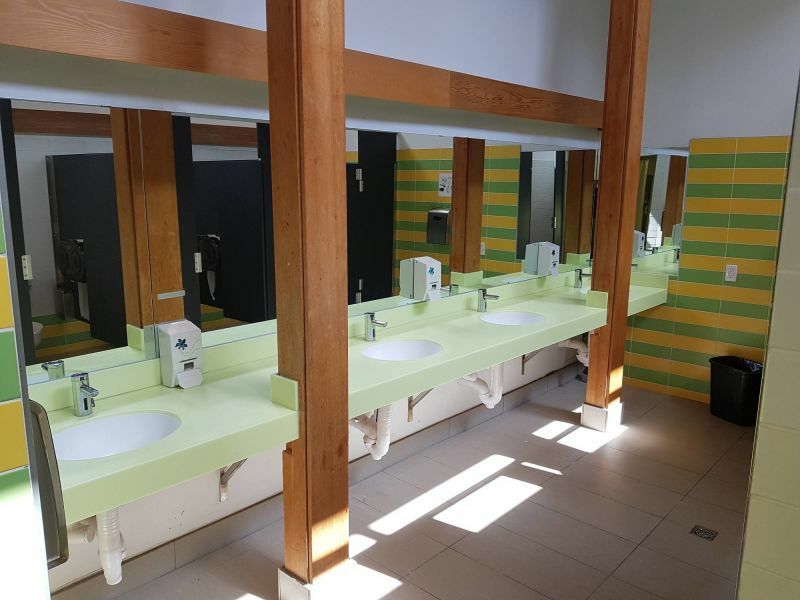 Albion Hills Field Centre offers comfortable and clean indoor accommodations, and delicious, healthy, kid-friendly food. Lots of time on the trails, meadows and streams will help your child build confidence and independence, and create lifelong memories. 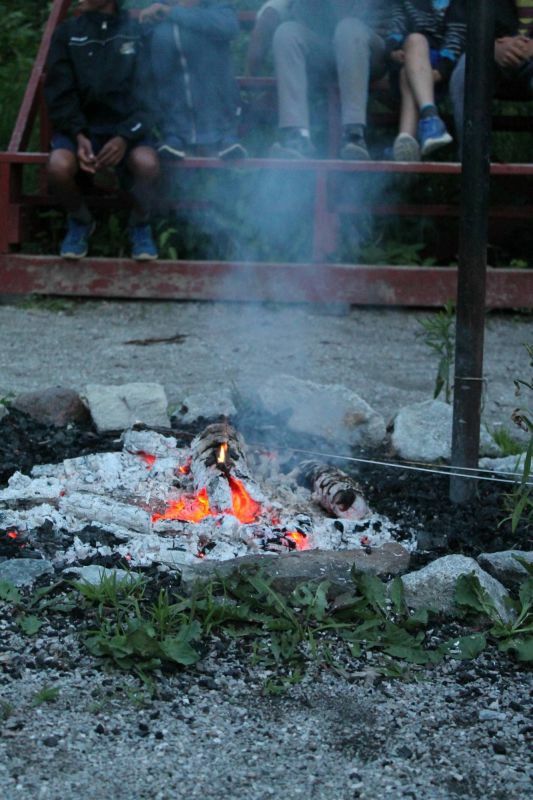 I'm proud to be part of the team at Ontario's oldest outdoor education centre, Albion Hills Field Centre. 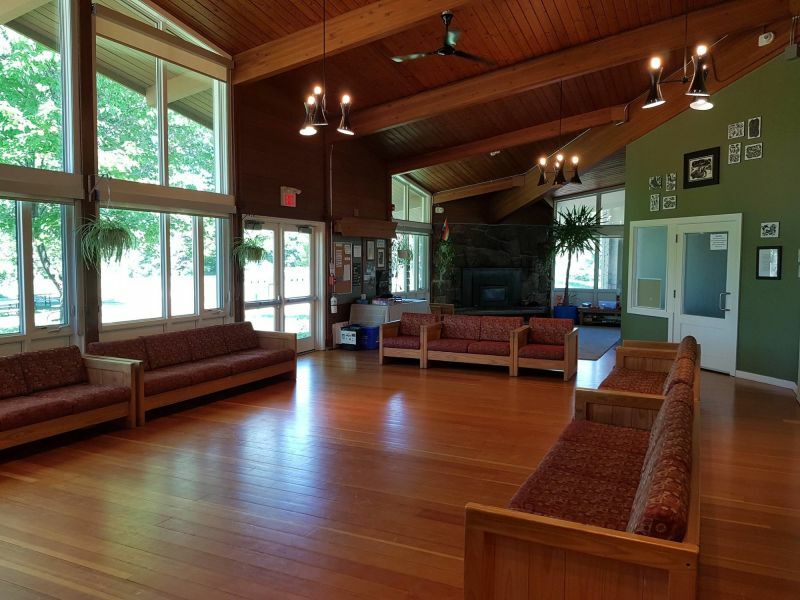 I'm always meeting adults who tell me they visited Albion Hills Field Centre 10, 20 or even 40 years ago and they still remember every minute they spent here. 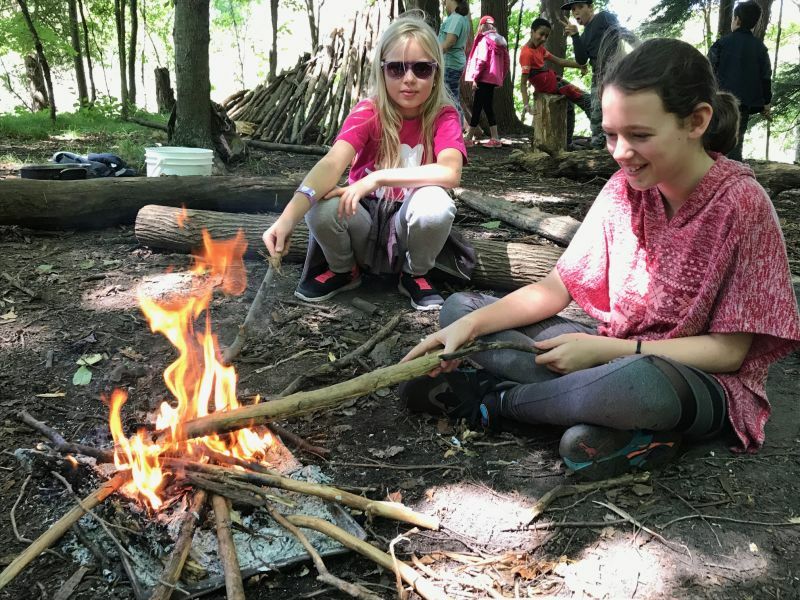 What an honour it is to be the keeper of Albion's history and to be sharing the outdoor experience with a new generation of campers. 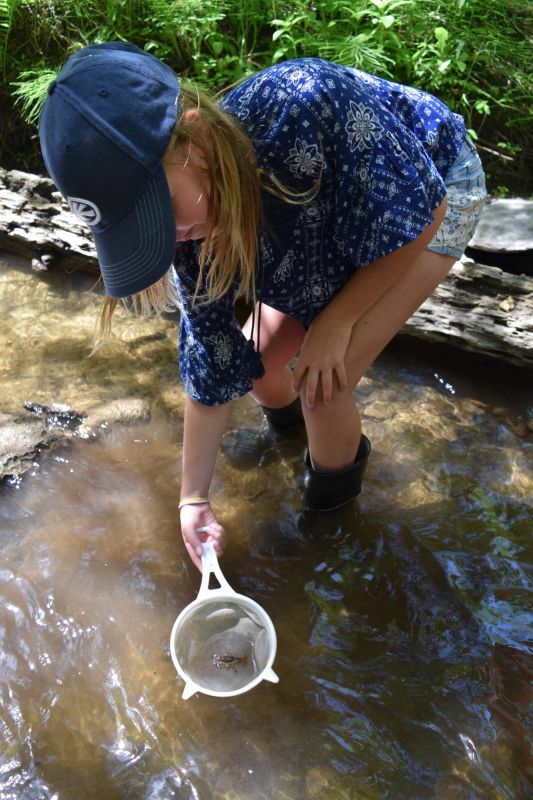 This generation deserves to have the experience of being immersed in nature - losing track of time while you turn over rocks looking for salamanders, singing songs around a campfire, looking up at a sky full of bright stars - I hope your child will join us at Albion Hills for a summer of indelible memories and essential life experiences. 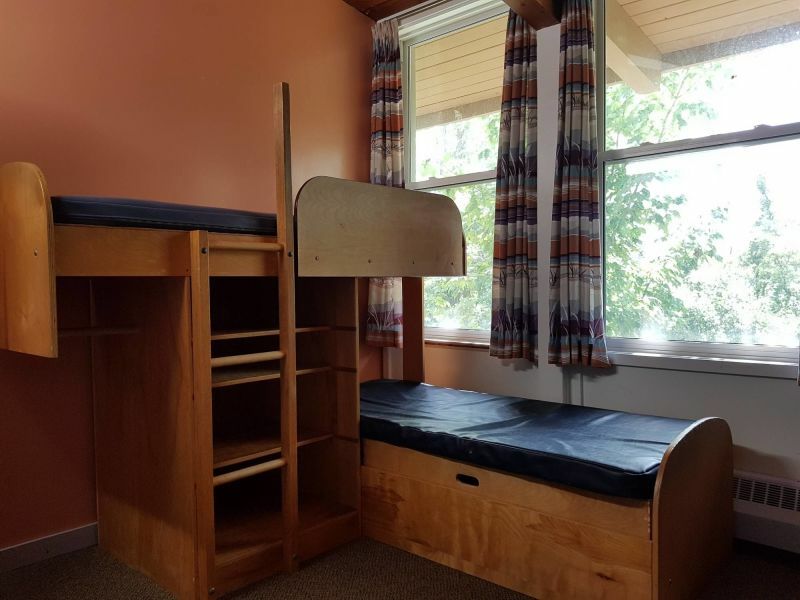 Since 1963, tens of thousands of children and youth have spent their first nights away from home in a caring place, immersed in nature. 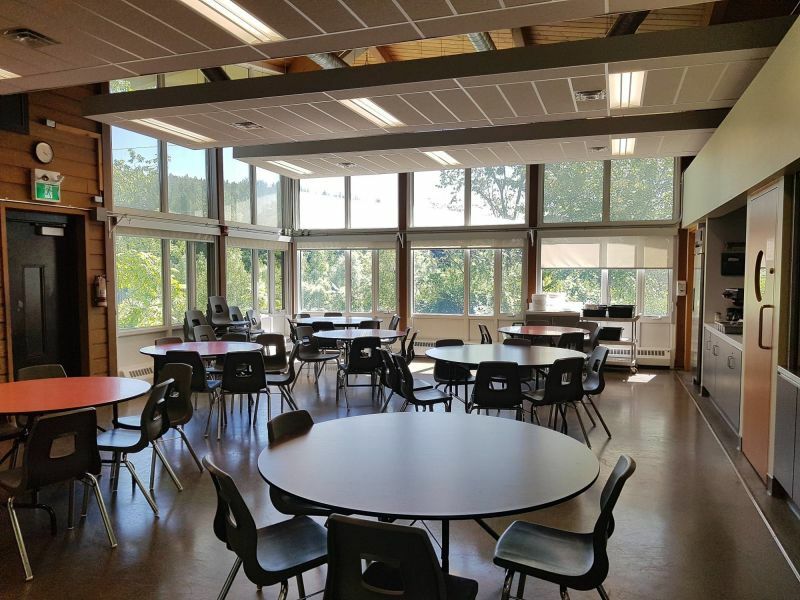 The Field Centre is located within a 1,200 acre destination Conservation Area, with more than 50kms of trails for mountain biking, hiking and exploring. 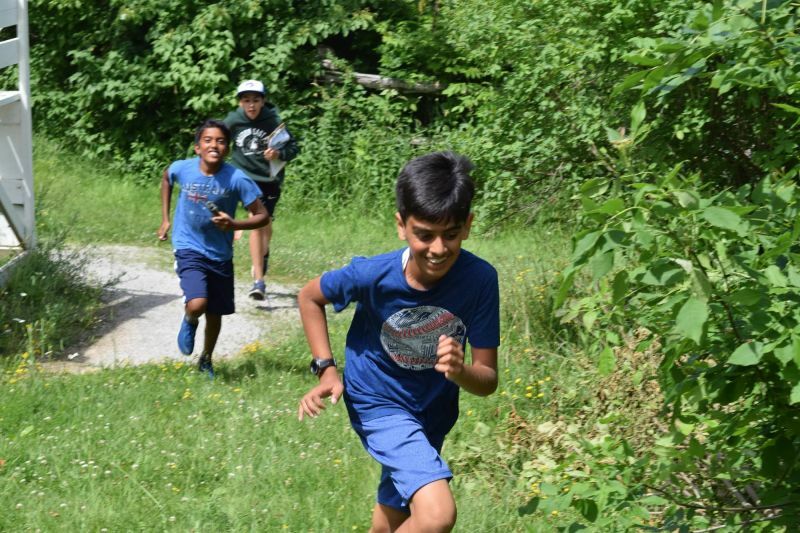 Albion Hills Field Centre has its own dedicated trail system for hiking, biking and games - kind of like a wading pool for outdoor recreation and adventure. 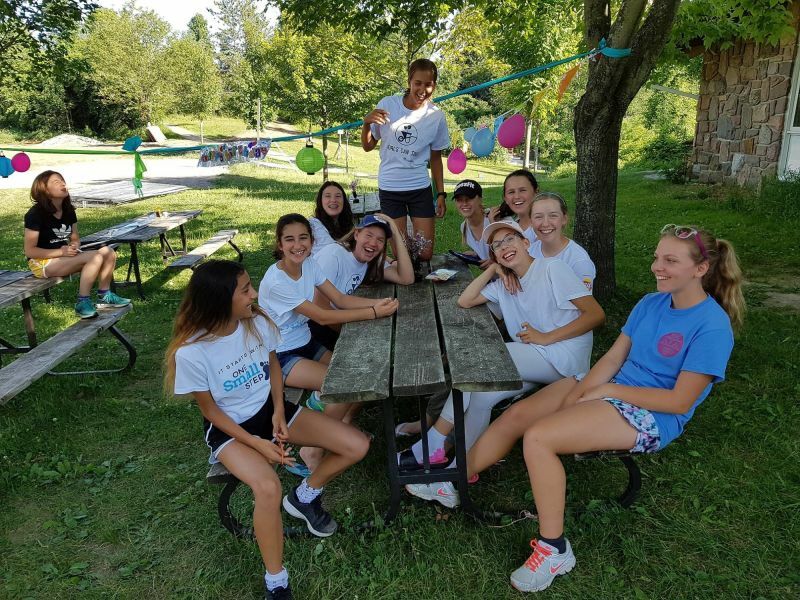 Our camps are led by dedicated and experienced outdoor education specialists and camp counselors, who are committed to creating a safe and welcoming environment for your child. 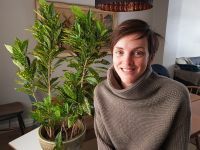 All staff have training in child development, anti-bullying and outdoor recreation safety. 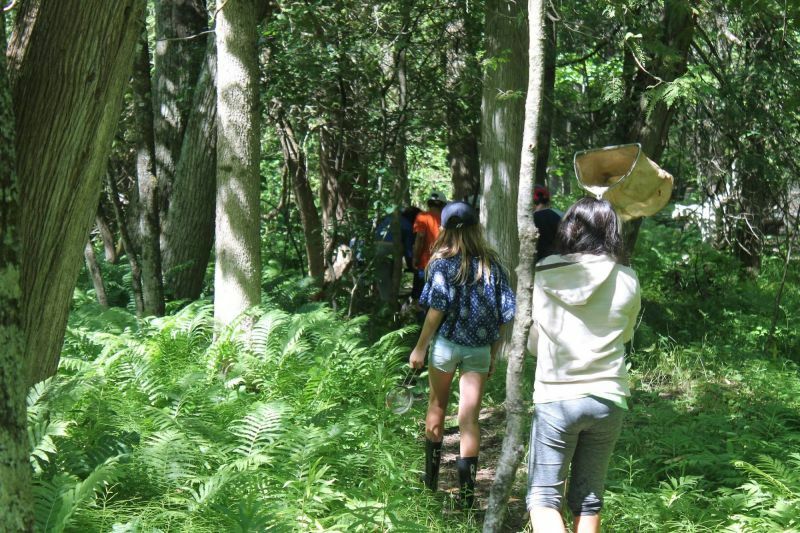 Albion Hills Field Centre camps are all about discovery, nature-connection and developing self-confidence. 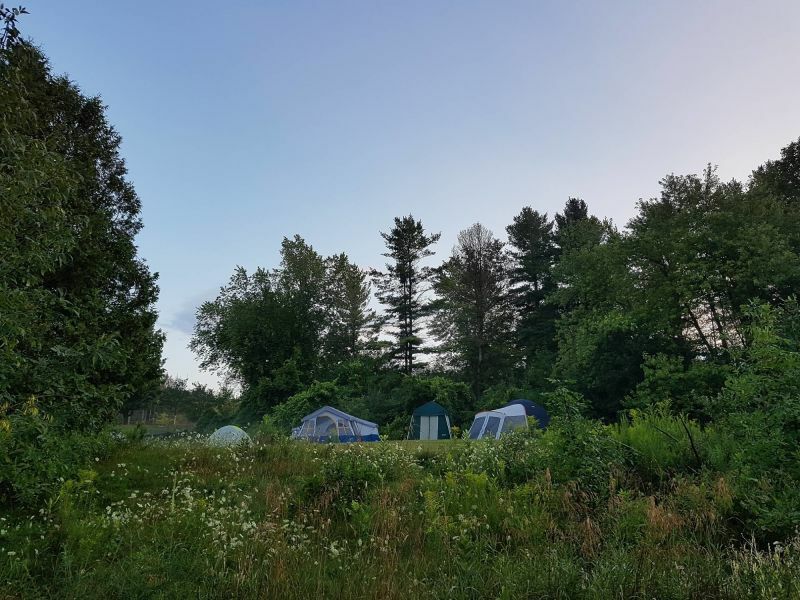 Whether your child is a first-time camper or a seasoned outdoor explorer, Albion Hills Field Centre Overnight Camps will make this summer special.